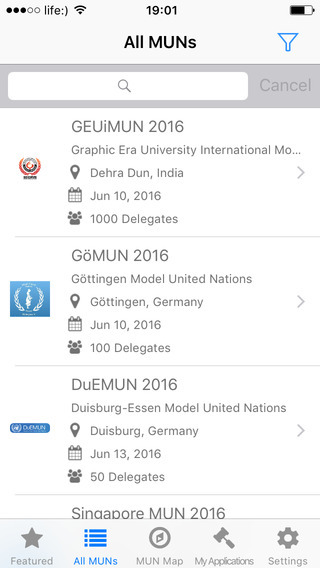 MyMUN was built for Model United Nations. 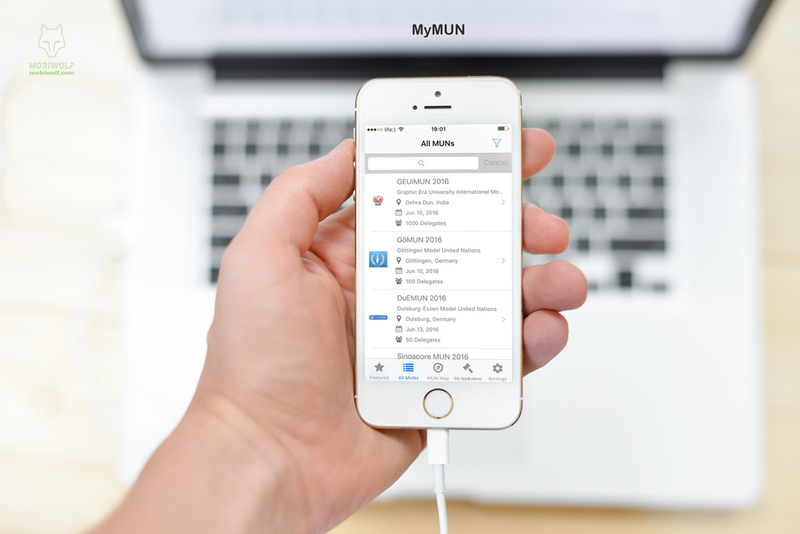 It is the user-driven MUN Database. 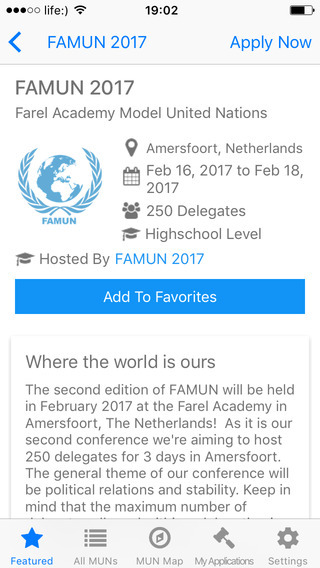 User can add and update his own MUN conference, assemble his MUN Profile, host and organize his MUN on the most modern platform available. Mobiwolf has a great team of competent developers. All tasks were accomplished in time and on high quality. Developers were always in touch and provided quick feedback on any changes and requests. 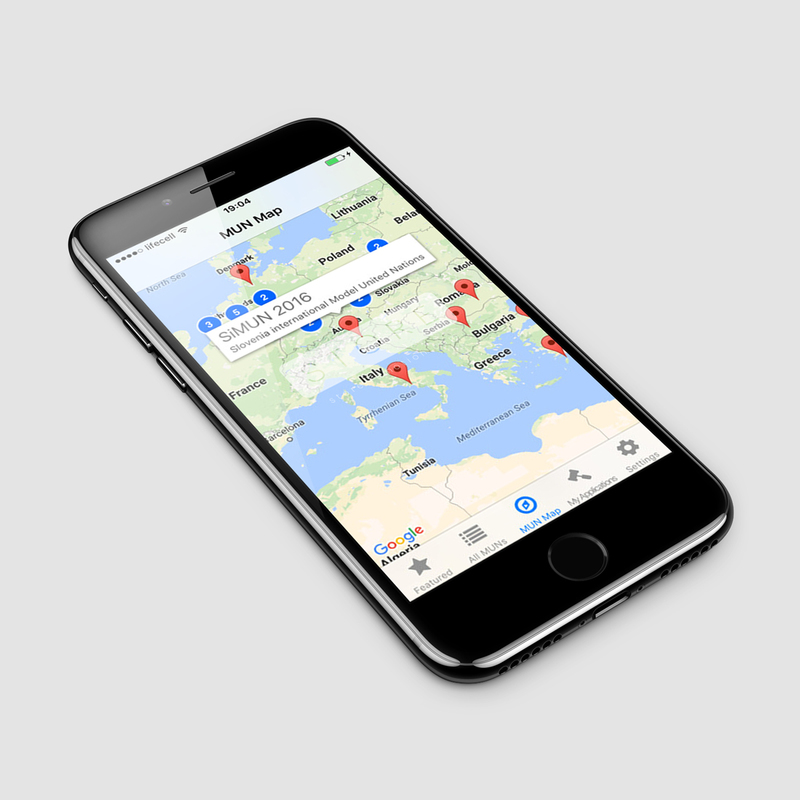 It was a pleasure to work with Mobiwolf and I would highly recommend its team.